Programs from that period like “Just Say No” and “Scared Straight” just didn’t work, he said, for one reason: There was no evidence behind them. Now Hawkins is part of a large interdisciplinary group of experts who envision a future where all youths can grow up free from emotional and behavioral problems, and they are backing up that vision with more than 30 years of tested and proven research to get us there as they address the American Association of Social Work and Social Welfare’s Grand Challenge for Social Work to ensure healthy development for all youth. “We understand how to prevent developmental health problems,” said Hawkins, Endowed Professor Emeritus of Prevention at the University of Washington School of Social Work in Seattle, where he is founding director of the Social Development Research Group. He is co-leader of the Grand Challenge. “As a society, we’ve actively responded to these grand challenges,” said Kimberly Bender, professor at the University of Denver Graduate School of Social Work, where she is associate dean for doctoral education. She is co-chair of the Grand Challenge workforce development group. Jeffrey M. Jenson, a challenge co-leader, pointed to the opioid addiction problem as one example, because childhood prevention programs have shown fewer use drugs later on. 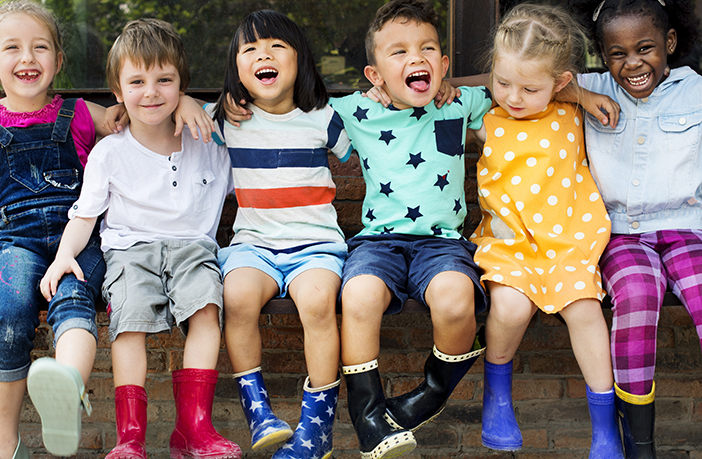 “True preventive interventions should be much more at the core of human and social services in the U.S.,” said Jenson, the Philip D. and Eleanor G. Winn Endowed Professor for Children and Youth at the University of Denver Graduate School of Social Work. He is an AASWSW Fellow and serves on its board of directors. From the January 2017 NASW News. Read the full story here.